Feel free to get in touch and send images by your students. 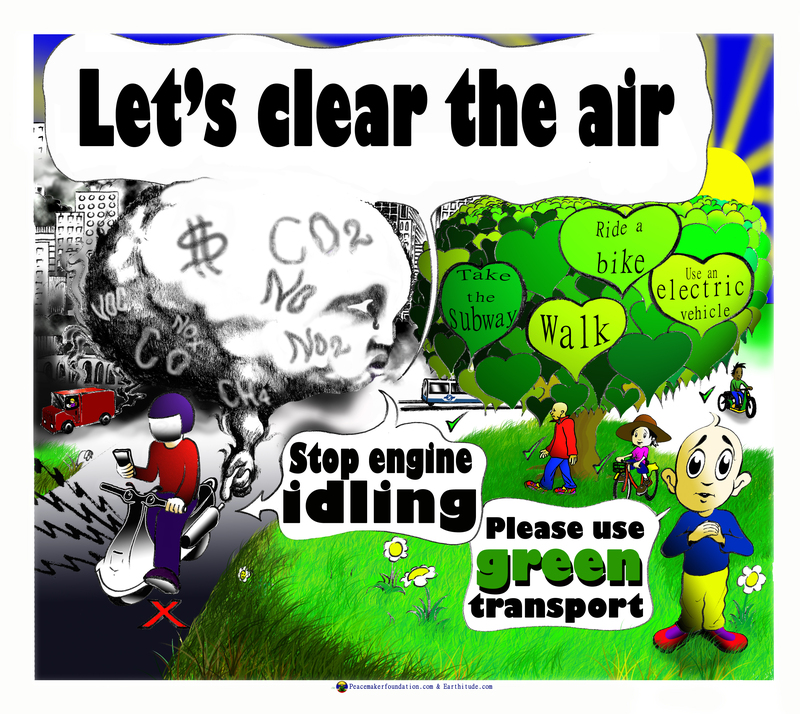 High quality artwork with beneficial messages could be put online. If you have a school in Hong Kong and would like to hire Luc (the Peacemaker founder) for a poster making session with students then feel free to get in touch. Free for orphanages, charities, and non-profit organizations. 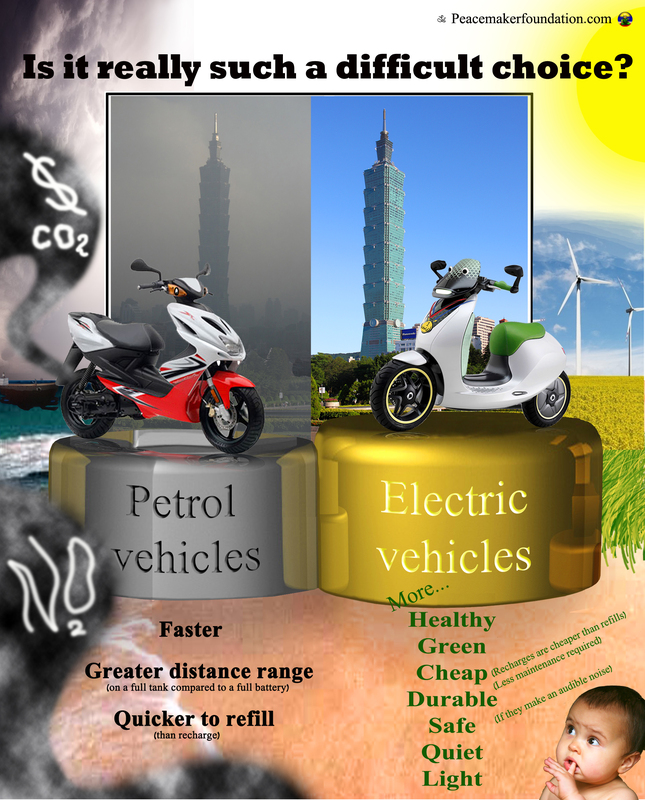 This entry was posted in English Class Materials and tagged classroom, copyright free images, engine idling, Green Transport, Health, Taiwan, 停車息火, 台灣, 海報. Bookmark the permalink.